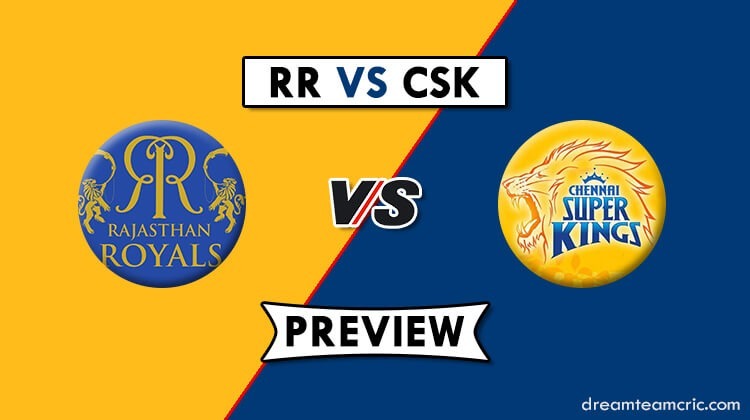 In the 25th fixture of Indian Premier League 2019, Chennai Super Kings and Rajasthan Royals will square off against each other at Sawai Man Singh Stadium on Thursday evening. 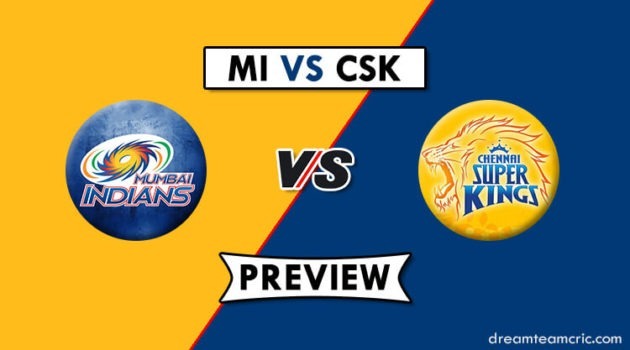 This is the second encounter between CSK and RR all together in IPL 2019. Rajasthan Royals wouldn’t be proud of their run this season so far, and they would be looking forward to reviving their campaign so that they don’t exit the tournament early. At present, Rajasthan Royals are stuck at the bottom of the table with just one win in their baggage out of five matches. They won their only game against the most mediocre team in the history of IPL – Royal Challengers Bangalore at their home ground. The same plan they have for defending champions Chennai Super Kings. Rajasthan Royals would wish nights and days for Sanju Samson to come back who is struggling with his injury. On the other hand, Chennai Super Kings is not finished their hungry. They played their last encounter against KKR, and the victory against them made them rule the points table with five wins from six games. 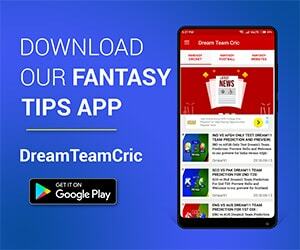 Dhoni & Co crushed Rajasthan Royals during the starting of the season by eight runs. Shane Watson and Faf du Plessis makes the opening partnership invincible, and Suresh, Rayudu and Dhoni balance the middle order line up. Pitch at Sawai Man Singh Stadium is slow and sluggish. This mostly favours batsmen and 160+ can be easily scored in both the innings. Weather seems to be clear on the match day. MS Dhoni is known for not making many changes to their side. They are likely to enter the pitch with the same winning combination. But there are few changes that Dhoni might get Mitchell Santner replacing Imran Tahir against RR. Deepak Chahar has turned out as one of the essential bowlers of CSK. He took three wickets against KKR. When it comes it RR, they would be badly missing Sanju Samson in their squad. He missed the last two games because of injury. 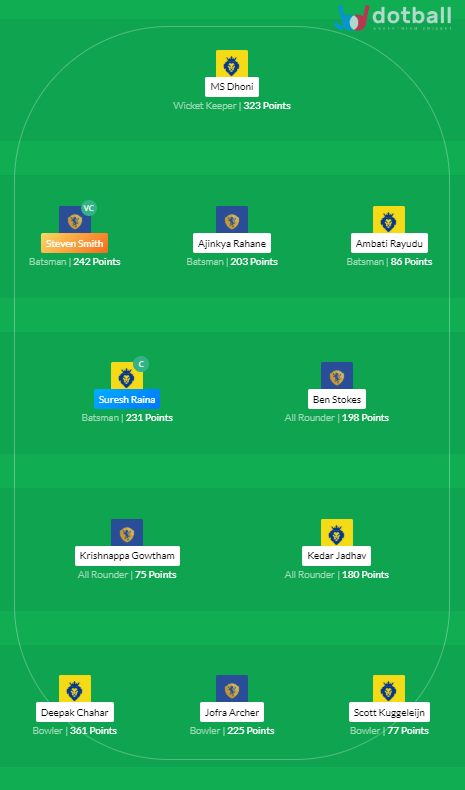 Team 1: MS Dhoni is the best pick up as wicketkeeper. No other wicketkeeper is even close to him when it comes to stumping. He capitalises runs with his willow too. Steve Smith is back in form for RR. Although, he consumes many bowls to score runs, if he gets back in form, you cannot predict what wonder he can do. Don’t miss him. Suresh Raina is another reliable batsmen for CSK and he scores run in every game. Kedar and Ben Stokes are the best picks as All-rounder. Chahar has been doing well so far and is expected to do the same in upcoming matches.